A compact car-based SUV, the rugged entry level Jeep boasts safety, fuel economy, and off road readiness. Standard features are: ?UConnect tunes system, all-in-one entertainment package that allows for hard-drive storage of music and photos and movie viewing. 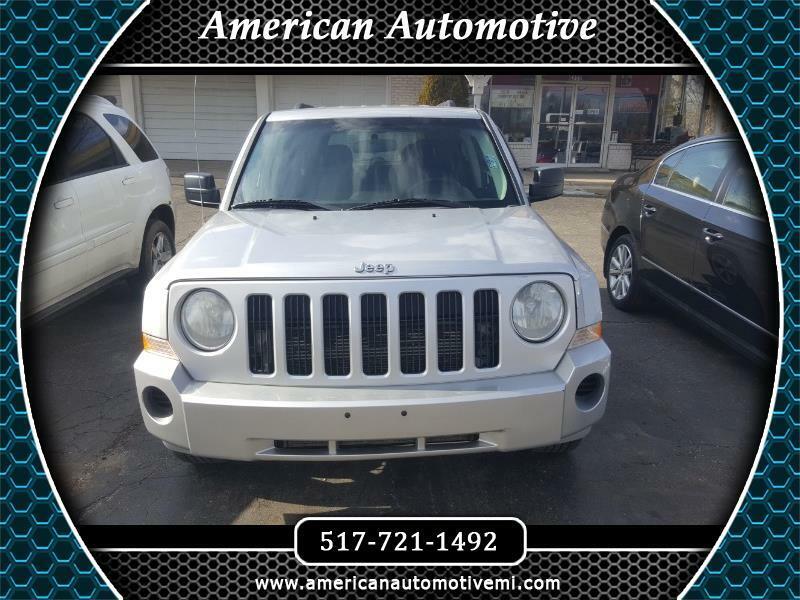 Visit American Automotive online at www.americanautomotivemi.com to see more pictures of this vehicle or call us at 517-721-1492 today to schedule your test drive. Message: Thought you might be interested in this 2009 Jeep Patriot. Sales tax, title, doc, license fee, and finance charges are additional to the advertised price.